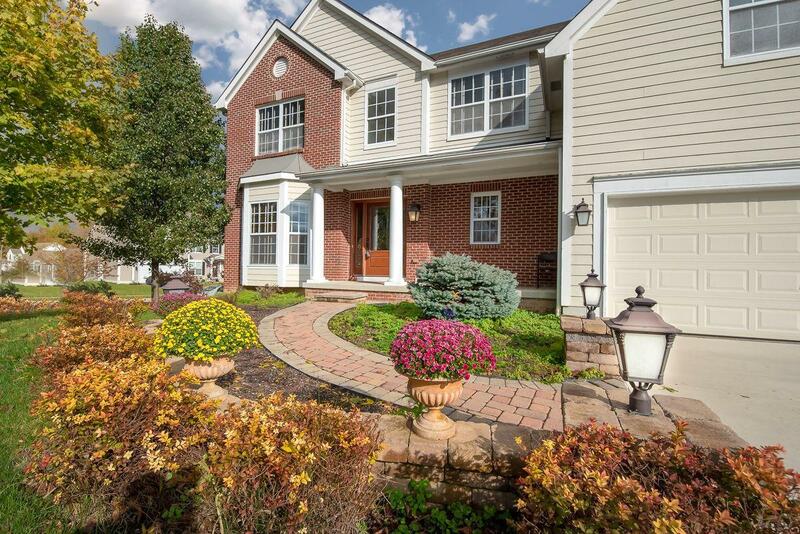 Step into this beautiful five level split in the desirable area of Blackhawk Estates. right off the Blackhawk Golf Course. Loads of natural light within the home, two-story foyer, and great room with gas firepl. that will produce heat. A huge bonus room on the second level, can be used for an office, playroom, Custom Cherry kitchen cabinets, Granite counters, beautiful hardwood floors grace the kitchen, eat-in and entryway. Large dining room with coffered ceiling. Master suite has a garden tub with a large walk in closet. 1st floor laundry. Xtra lg. family room. New carpet throughout the home. There are two hot water heaters, Enjoy the outdoors on the wonderful paver tiered patio w firepit. Immediate possession. Radon System installed. Many great features. Welcome Home.